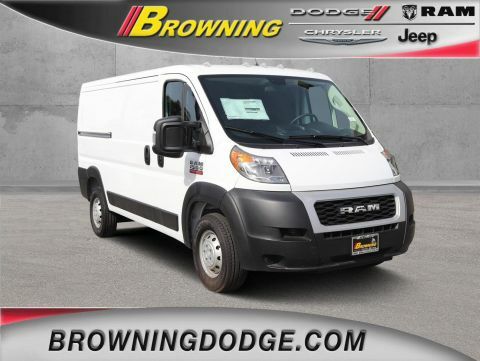 This Ram ProMaster Cargo Van boasts a Regular Unleaded V-6 3.6 L/220 engine powering this Automatic transmission. 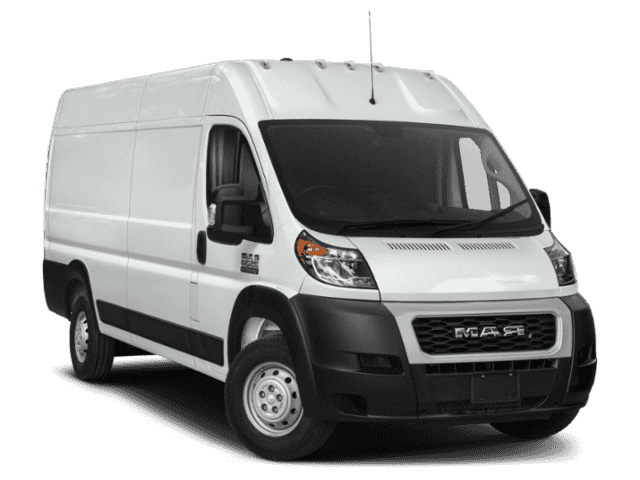 WOOD FLOOR, WHEELS: 16 X 6.0 STEEL (STD), TRANSMISSION: 6-SPEED AUTOMATIC 62TE (STD). 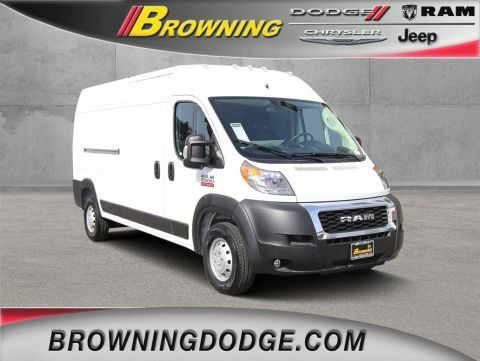 * This Ram ProMaster Cargo Van Features the Following Options *QUICK ORDER PACKAGE 21A -inc: Engine: 3.6L V6 24V VVT, Transmission: 6-Speed Automatic 62TE , TIRES: LT225/75R16E BSW ALL SEASON (STD), SPEED CONTROL, POWER FOLDING/HEATED MIRRORS, PASSENGER DOUBLE SEAT -inc: Included w/the independent driver's seat is a passenger seat w/a middle seat attached, PARKSENSE REAR PARK ASSIST SYSTEM, MOPAR CARGO AREA LED LIGHTING, MANUFACTURER'S STATEMENT OF ORIGIN, INTERIOR CONVENIENCE GROUP -inc: Shelf Above Roof Trim, Cargo Net, Locking Glove Box, Underseat Storage Tray, FRONT LICENSE PLATE BRACKET. 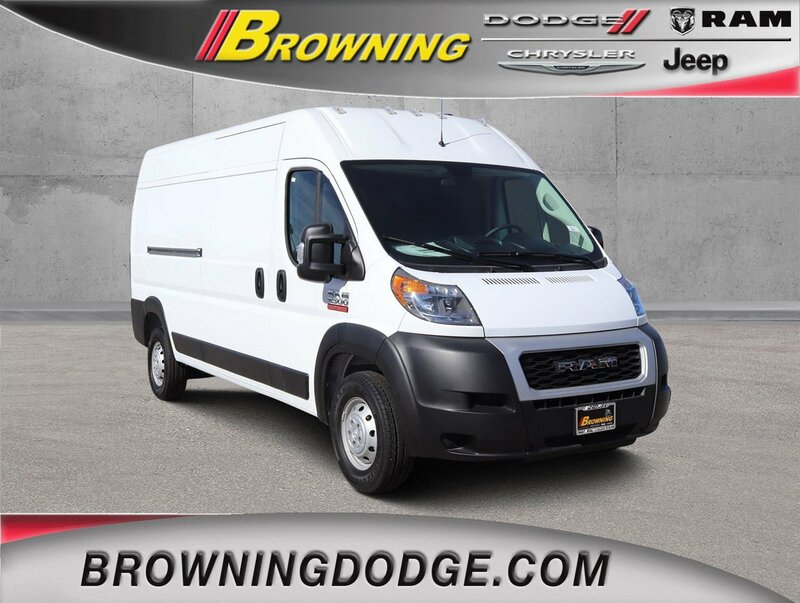 * Stop By Today *Come in for a quick visit at Browning Dodge Chrysler Jeep, 1983 Hamner Ave, Norco, CA 92860 to claim your Ram ProMaster Cargo Van!